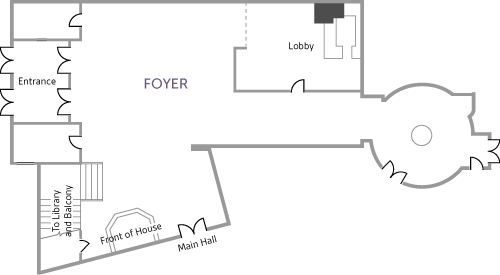 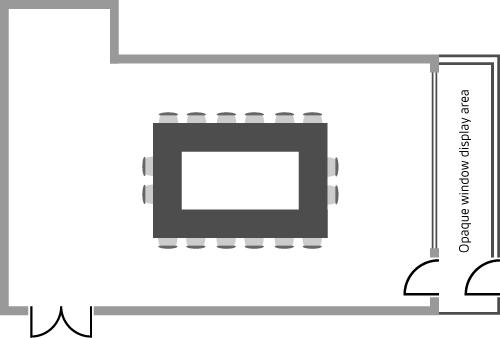 Floorplans not to scale. 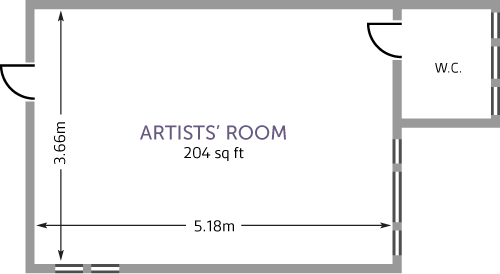 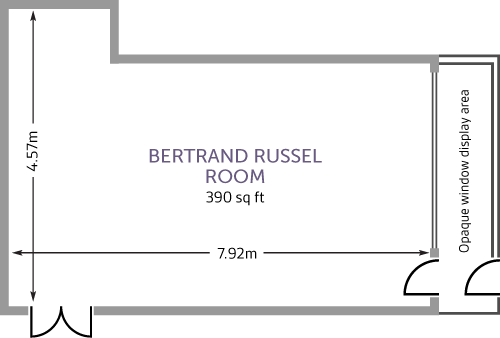 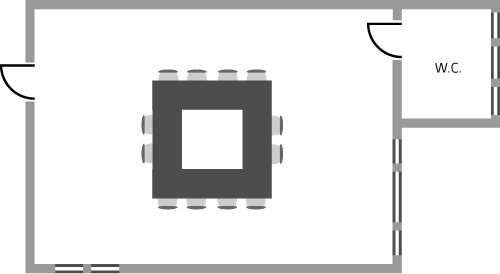 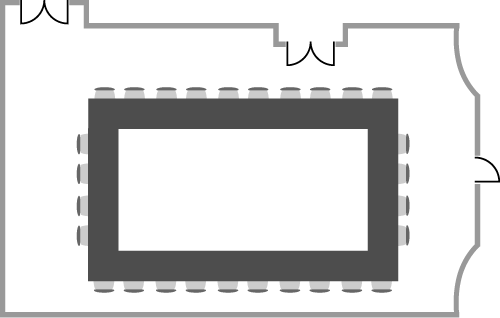 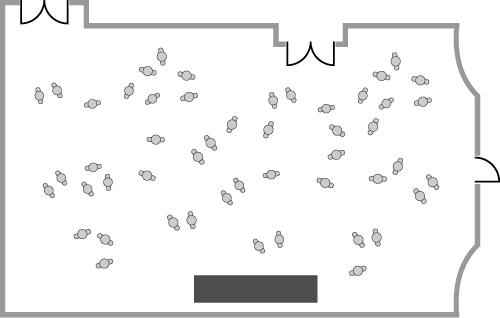 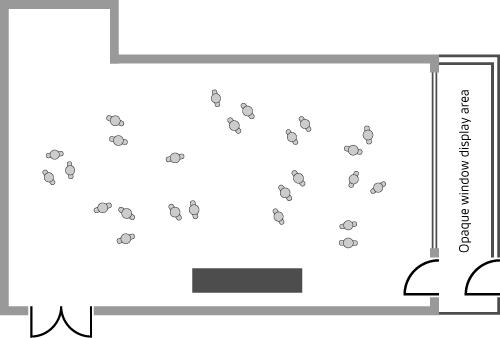 Room layouts for illustration purposes only. 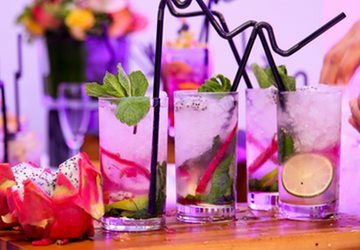 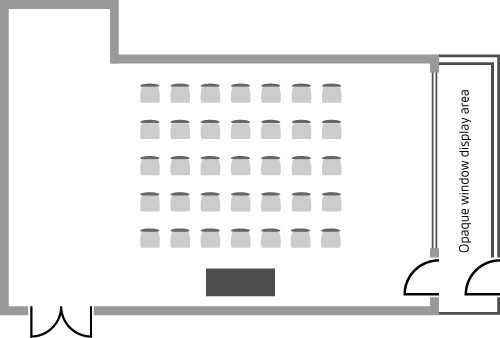 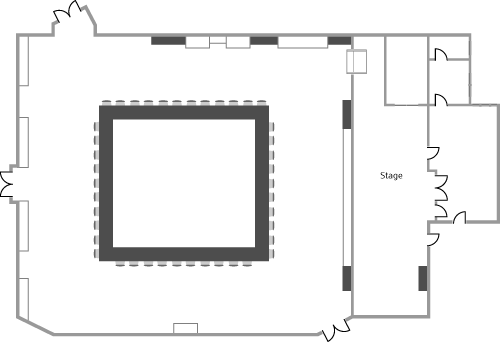 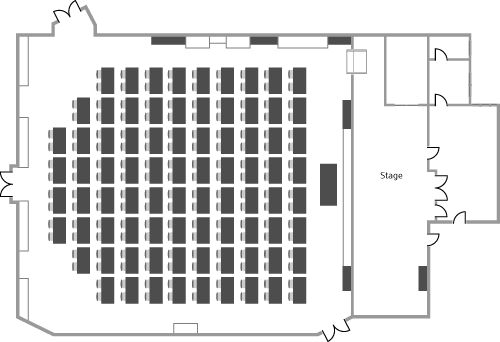 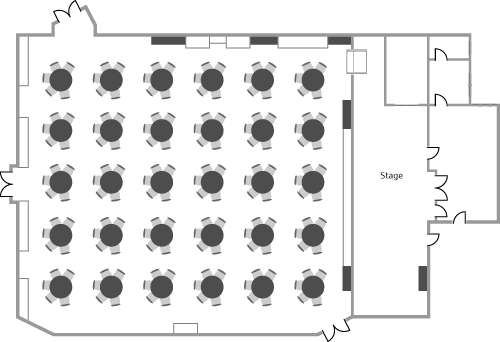 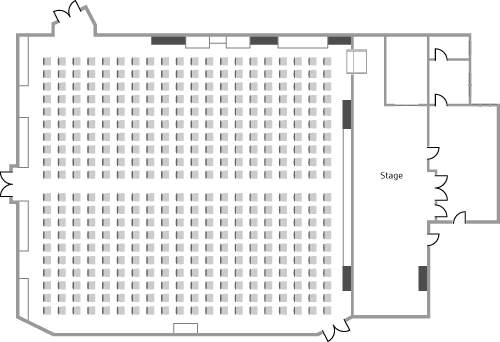 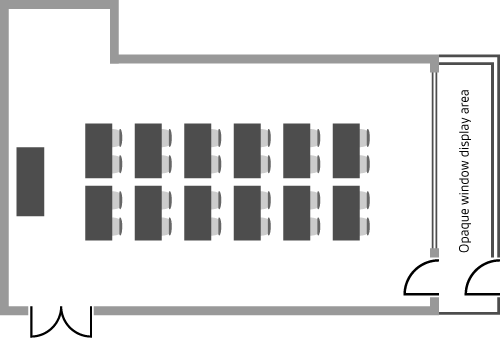 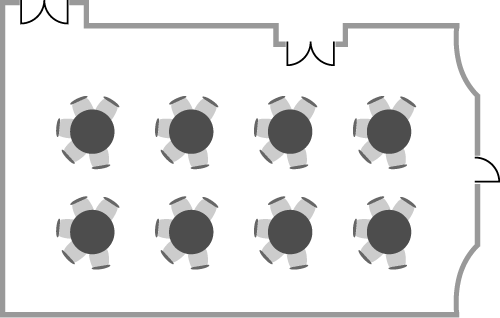 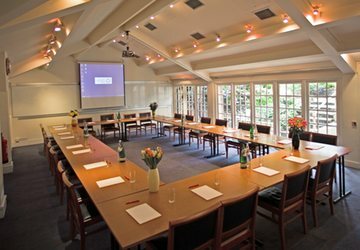 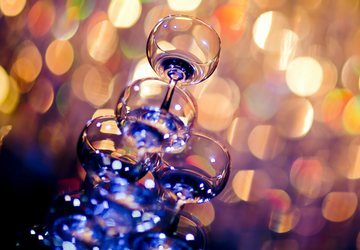 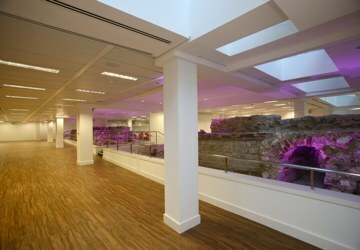 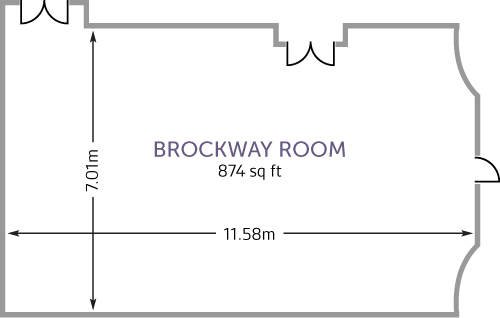 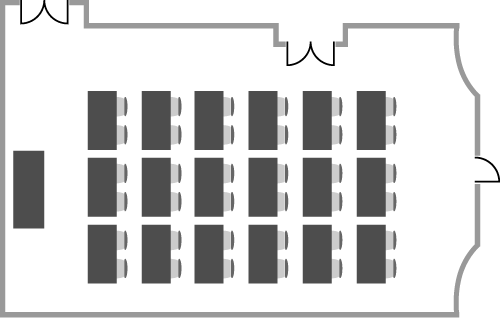 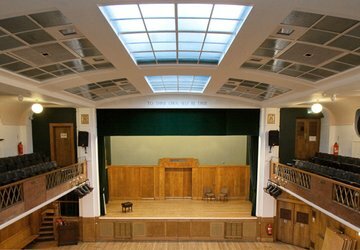 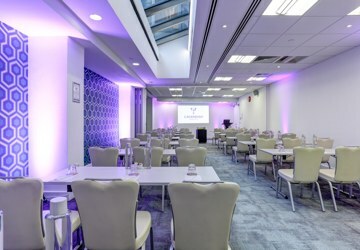 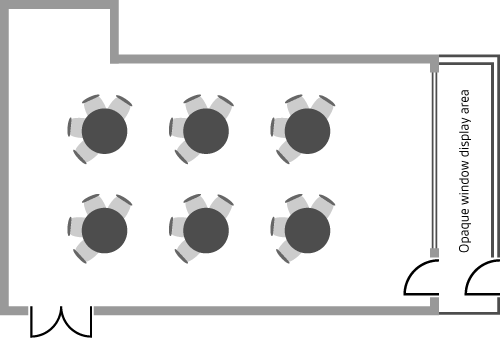 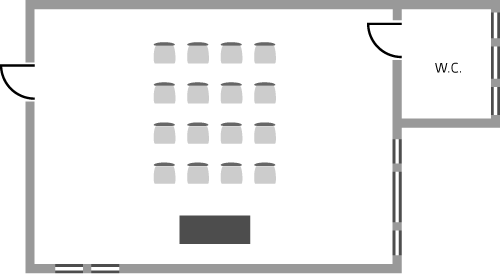 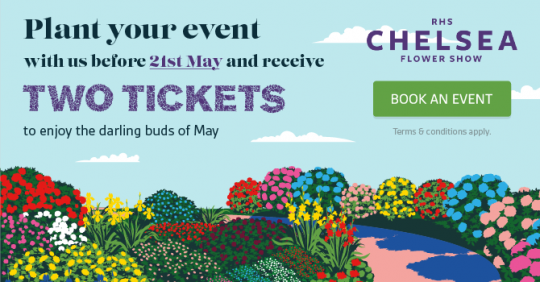 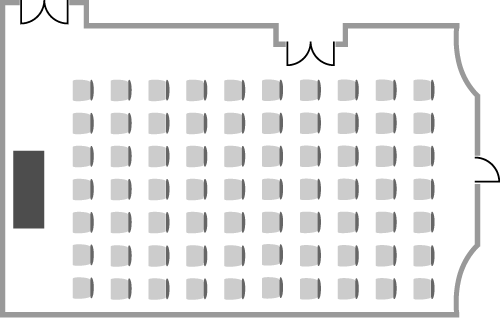 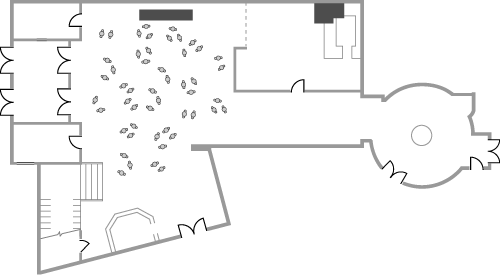 We use socialtables powerful floor-planning software to help you create the perfect room layout for your event. 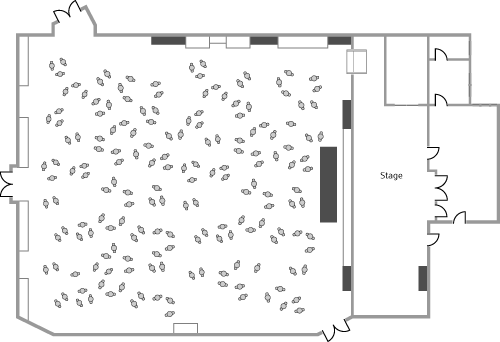 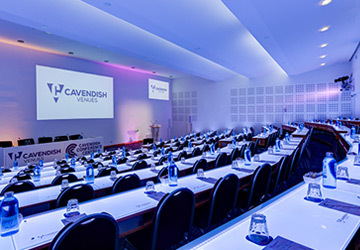 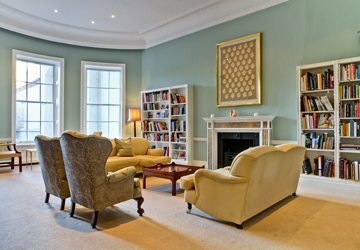 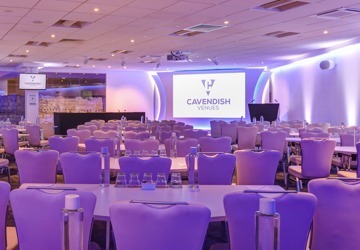 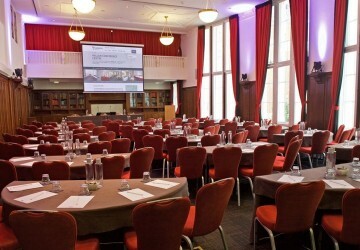 Experiment with different virtual room configurations ahead of your event so that everything runs smoothly on the day. 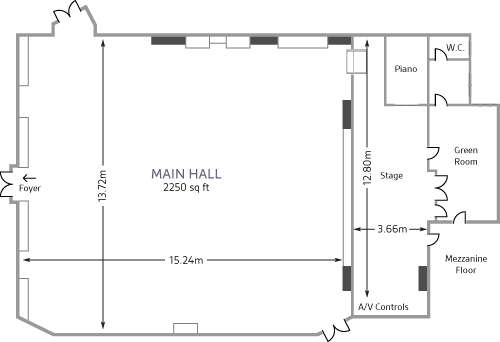 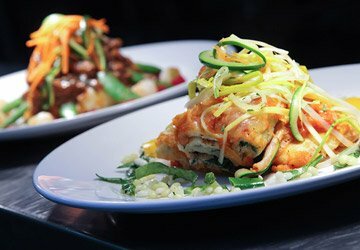 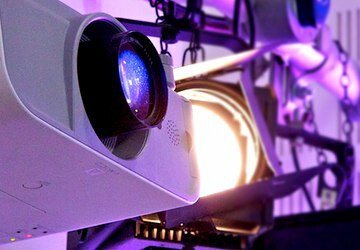 We've created scaled diagrams that can be shared with everyone involved, from catering to tech support to ensure that rooms are setup to your precise specification.